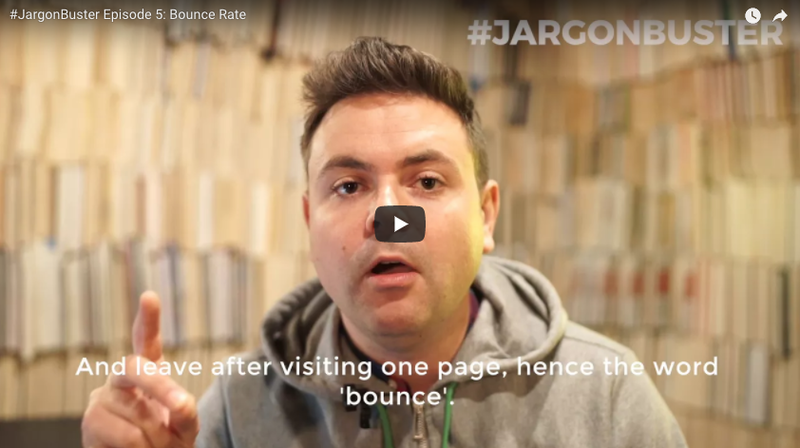 In Episode #5 of #JargonBuster, I took a look at the phrase ‘bounce rate’. Digital marketers like to use this one a lot, but what does it actually mean? For more information about how Move Digital can help your campaigns that have a real impact on the bottom line, click here.